Monday, 19 March 2018: Aussie schools and early learning centres are set to receive more than 300,000 vital education resources from this week, with Woolworths store managers across the country delivering equipment as part of the Woolworths Earn & Learn program. The Woolworths Earn & Learn program helps schools and early learning centres obtain a variety of educational resources, including sporting, mathematics, arts, science and technology equipment. 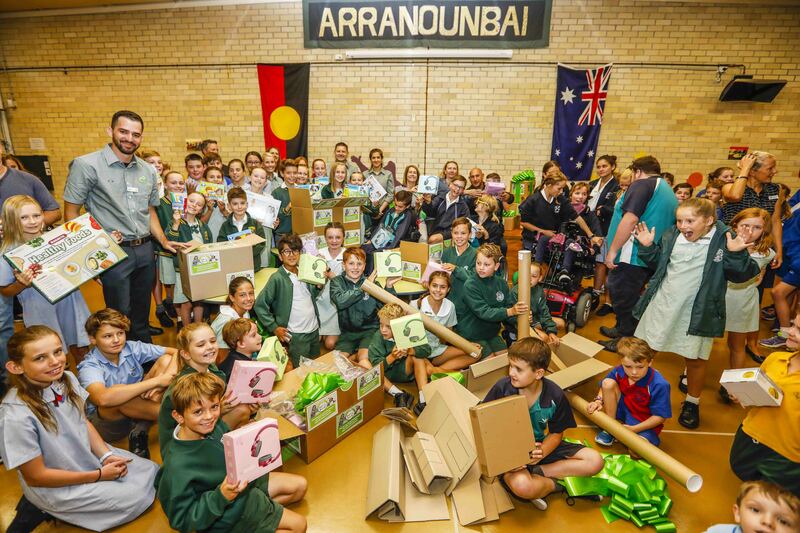 Woolworths Director of Marketing, Andrew Hicks, said; “It’s a privilege to be able to deliver the Earn & Learn educational equipment and resources, as we know how important and needed it is for schools and early learning centres in the area. 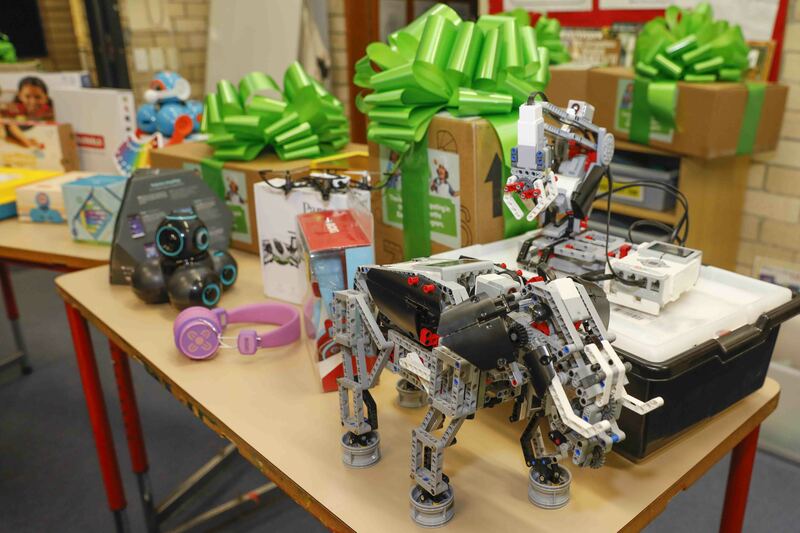 Nationally, Woolworths will be delivering 300,000 pieces of educational equipment to over 15,000 schools and Early Learning Centres throughout the country, assisting over three million pupils. ICT (Information and Communications Technology) was the leading resources category redeemed across most states and territories, except New South Wales and the Australian Capital Territory, which selected Mathematics as their favourite type of equipment to receive.